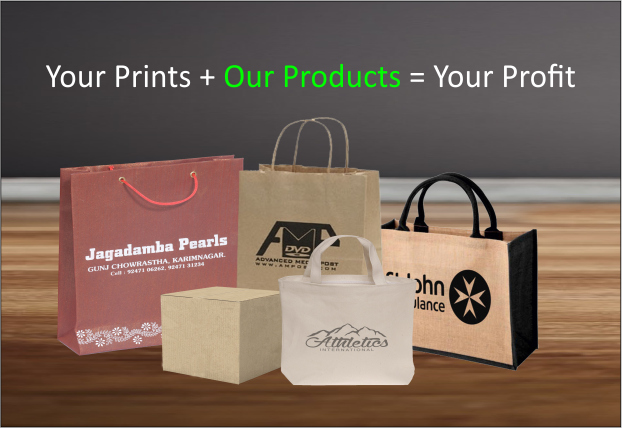 The Customizable line of products, which include a wide variety of bags, can be completely customized as per your requirements. The customization options include modifying the handle colour, the bag colour, and even the gusset colour in some cases. 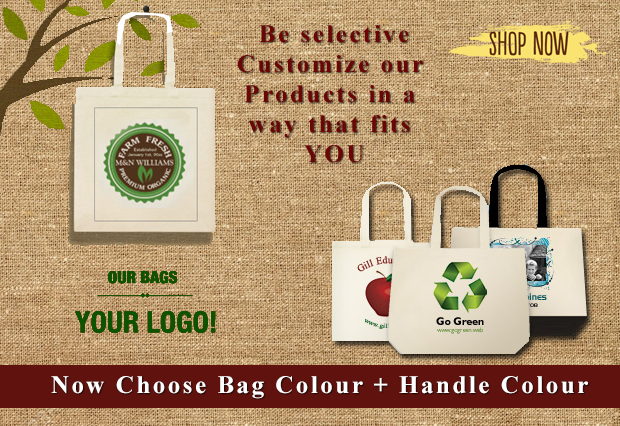 You can also add images, company names, and logos to the bags. These customizable products are available in bulk quantities as well. 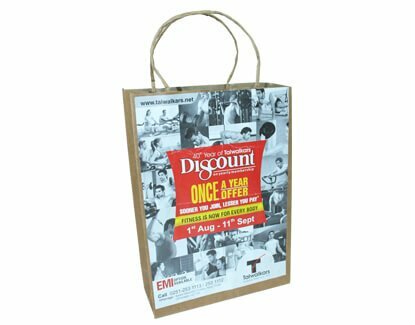 This category includes a wide range of paper bags like box bags, basket bags, medicine bags, shopping bags, food bags etc. Their utility is just as varied - for holding medicines, carrying groceries, carrying food items, carrying shopping items etc. 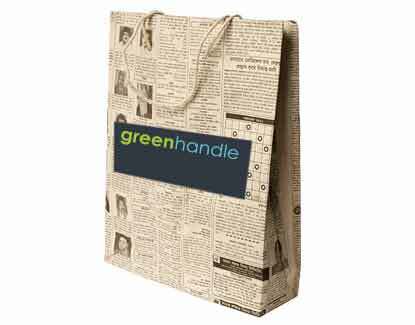 These bags are made from recycled paper and hence are biodegradable. 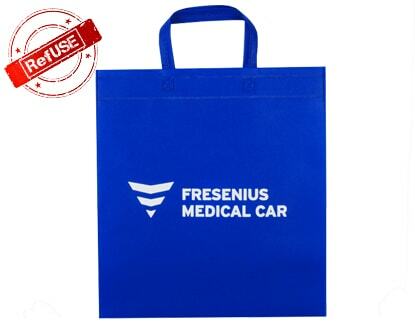 Being customizable, these bags can be modified as per your requirements.